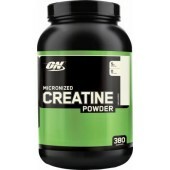 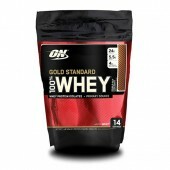 Optimum Nutrition Gold Standard 100% Whey Protein Powder + ON 600g Crea-tine There's only one go..
Optimum Nutrition Amino Energy 65 Serve Twin Pack Optimum Nutrition Amino Energy 65 Serve Twin su..
Optimum Nutrition Amin.O Energy Everybody wants a lean, muscular physique. 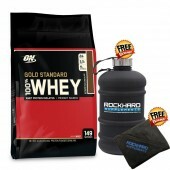 Like anything worth h..
Optimum Nutrition 100% Gold Standard Whey 10lb + Optimum Nutrition Amino Energy Optimum Nutrition..
Optimum Nutrition ISOLATE 3lb From The number 1 selling whey protein in the world Optimum Nutriti..
Optimum Nutrition ISOLATE 5lb From The number 1 selling whey protein in the world Optimum Nutriti..
Each serving supplies a full 5 grams (5000 mg) of 99.9% pure Creapure(tm) brand Creatine Monohydrate.. 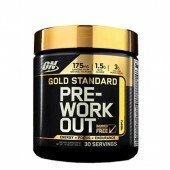 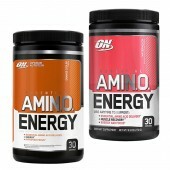 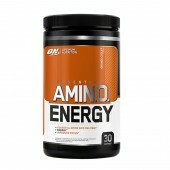 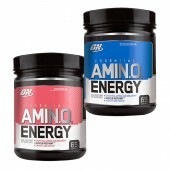 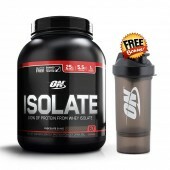 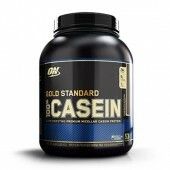 Pro Complex Gainer By Optimum Nutrition Pro Complex gainer: Quality mass through premium proteins..
Twin Pack Optimum Nutrition Amino Energy Now your favourite Amino Energy from Optimum Nutrition i..